In my creative process every so often I am given an opportunity to venture into visual domain. This journey is commonly driven either by a need (e.g. 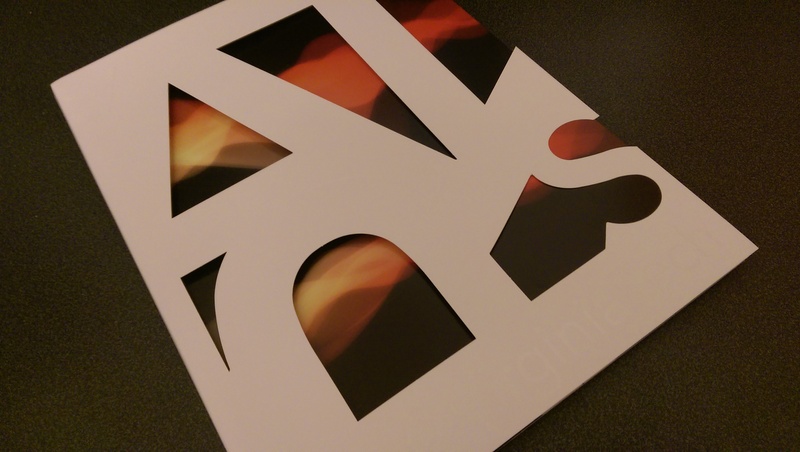 two instances of a Visual Jukebox for the two SEAMUS 2015 listening rooms, one of which found its way onto the front page of the Arts@Virginia Tech fall 2015 printed publication and its online counterpart, the ICAT Perform Studio’s Constellation, DISIS logo, and the Intelligent Space project) or purely artistic inspiration, as is the case with the visual music pieces, e.g. derelicts of time, or the early Revo:oveR concepts, such as the arm pit interactive scripting 3D engine with HD video playback and the three-screen Cave-like interactive audio-visual DARC concept with an 8.1-channel interactive audio, a real-time rendering of a 500,000+-polygon object, and procedurally animated 3D critters the collaborative team lovingly referred to as “popcorn” that mimic the flocking behavior, and each of which emanates a unique spatialized aural signature. 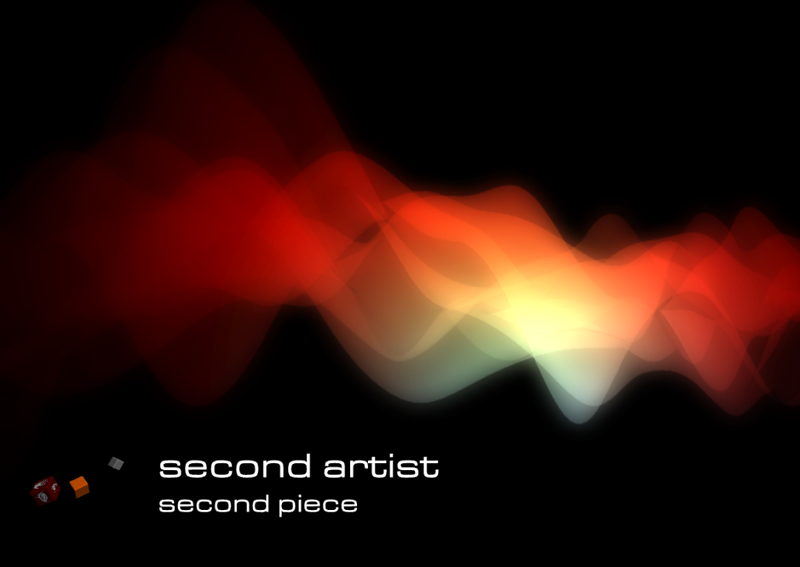 Most commonly my visual creations are devised in MaxMSP, while some rely on Unity3D (e.g. FORGETFULNESS), Processing, and Flash. Below, I reflect on the two more recent creations, Constellation and the Visual Jukebox. 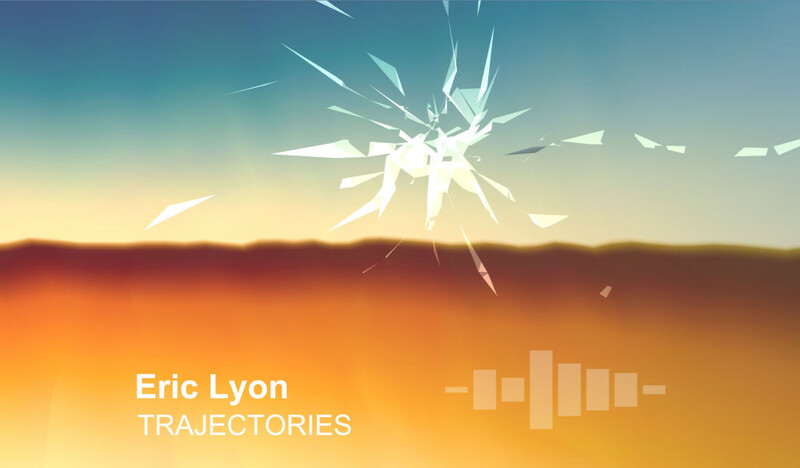 Constellation (2013) is an immersive audio-visual demo designed to showcase newly introduced ICAT Perform Studio. It consists of a procedural visualization coupled with a 8.4 multichannel audio player (pictured below, featuring a work of my friend and colleague Eric Lyon), and an immersive demo that interfaces 12-camera Optitrack motion tracking system with MaxMSP via a homebrew Open Sound Control (OSC) middleware. As a result, users are able to spatialize three audio sources around the room using a rigid body (a custom “wand”). As the objects depart from the projection canvas and become effectively invisible, users are encouraged to utilize their 3D aural perception to locate sounds, as well as to explore their own ability to differentiate between multiple concurrent aural streams. Visual Jukebox (2015) is a collection of two visualizations (top and bottom images) I had to come up with in preparation for the SEAMUS 2015 conference. 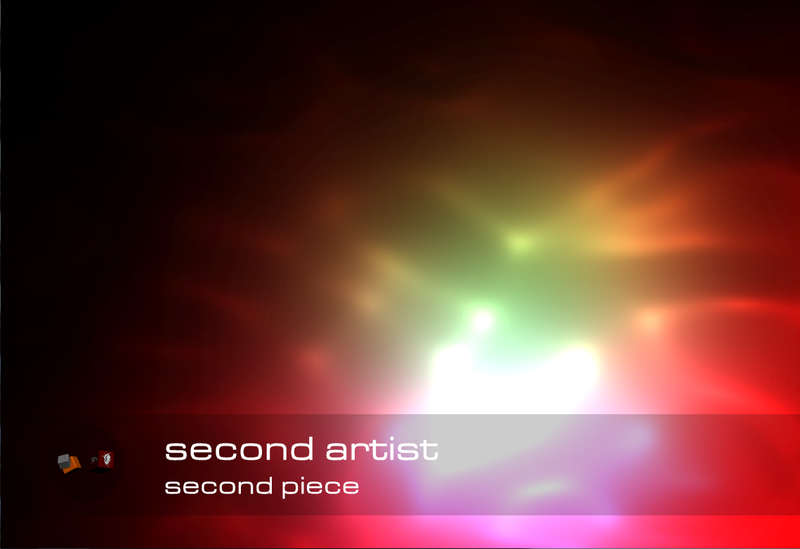 Given a tight production schedule, I opted for recycling some of my prior work with procedurally animated 3D nurbs, like the ones found in the derelicts of time and before that in Revo:oveR, something that may be better known as the signature menu background for the recent Sony Playstation systems (even though at the time I created derelicts, I had no prior exposure to Sony’s system). The two jukebox visualizations seamlessly integrate audio-visual compositions, while accompanying aural works with the two variants of dynamically generated nurbs dynamic lighting and shader-based HDR (a.k.a. glow) post-processing.